Services are listed online at www.tristacey.com. Our comprehensive coaching model includes a performance team of local experts. All levels of athletes are welcome and services range from premium to VIP service. 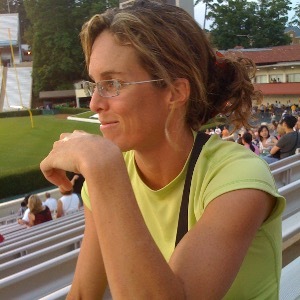 Coach Stacey is a former professional triathlete turned full-time coach. Come join our select roster with athletes of all levels. Athletes enjoy hands-on coaching for running biomechanics, functional strength, TRX, open-water, swim video stroke analysis, and sprint to Iron-distance training for all ages. Coach Stacey limits the size of her roster to 15 athletes. Each athlete enjoys highly individualized attention and an athlete-centered approach to training. Success. Coach Stacey Richardson has been notified of your message.